For normal people August 13, 14 and 15 would have been a long weekend, where they would take a break from the monotony of their regular lives. But normal takes a backseat here at IIM Trichy, where there is always a flurry of activity going on. Literally, always. The IIM-T life never stops- there is always something fun happening. 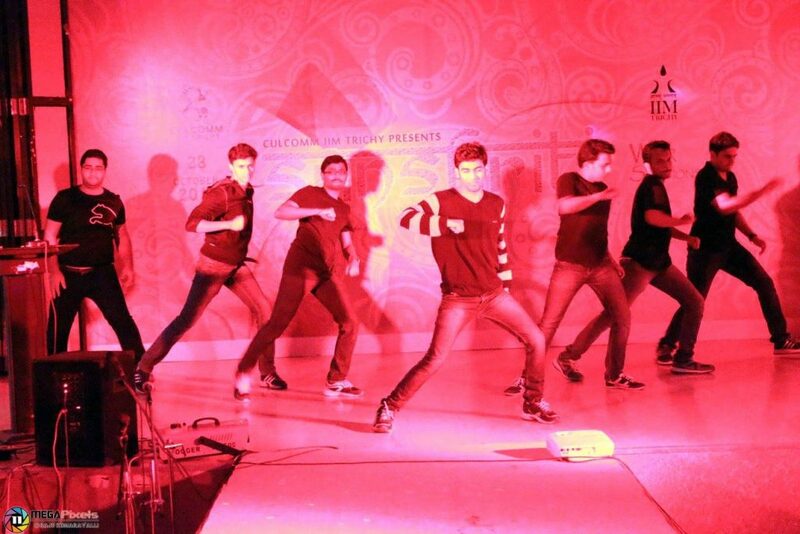 On August 15, we had our Annual event, Sanskriti, also known as “War of the Sections” at IIM Trichy. A battle where the sections from the first year went head to head with each other to be titled the Winner and get the coveted trophy. The sections also had the seniors as mentors – the battle veterans of the “War of Sections”. With events such as dancing, modelling, acting, singing etc., we needed to rehearse before we went on stage. But if there was something more important than rehearsing, it was making a team. Not only did it give us an amazing opportunity to interact with seniors, but also students from every class were forced to interact with each other and work as a team. This meant that we had a lot of revelations. There so much talent – who knew?! That shy girl was excellent at acting. The class clown wrote beautifully. The girl who had never modeled was all geared up to set the stage on fire. We were all fiercely loyal to our sections- we had to win. This was not the time to hold back. The event was not just a test of skills and talents anymore. It was a test of leadership qualities and ability to work efficiently as a team. Unknown to us, we were actually developing qualities that all good managers should have. After three days of nonstop rehearsals and classes, the D-Day arrived. The morning started earlier than usual for us. We had the Independence Day performance as well. Students rehearsed for the Independence Day performance scheduled to be at 9 that morning. These were the same people who were rehearsing for Sanskriti for the past few days and were supposed to perform in the evening as well. Is there any better way to learn time management? The Cultural Committee, which was responsible for organizing Sanskriti, had a lot on their plate for the day. I am a newly inducted member of CulComm and I was also a participant- the day went by in a whirlwind. We had to coordinate with their respective sections, senior Culcomm members and take care of the respective events while meeting deadlines. We, the CulComm juniors took up the opportunity of Independence Day events to meet and personally invite the faculty. This is one of the best ways to start building your network. The Independence Day and Sanskriti were a huge success. It was also tiring. But at the end of the day, when people thank and appreciate you for all your work, it is worth every second of it. It might not be your typical long weekend where you get to chill, but we would give anything to relive this experience and learn. Imagine the people who were part of all the events, how much they have grown as managers in those three days. Learning is not just academic and at IIM Trichy, we know this better than anyone. 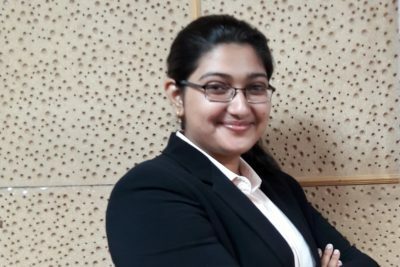 Saloni did her BSc in Botany, Zoology and Chemistry from DAV College, Chandigarh. She is an avid reader and loves dancing and playing badminton. She is also a part of Culcomm (Cultural Committee ) and Breakfree (Dance Club) at IIM Trichy.